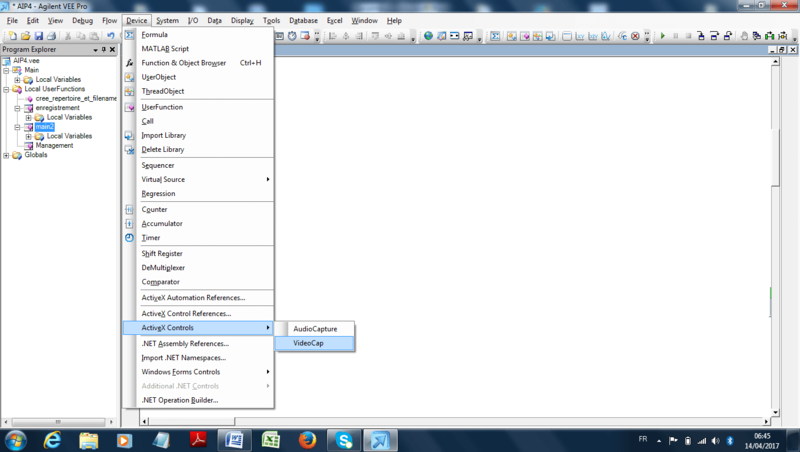 Step 1: To install the VideoCap ActiveX Control, begin by launching the setup file (http://www.viscomsoft.com/demo/videocapsetup.exe). 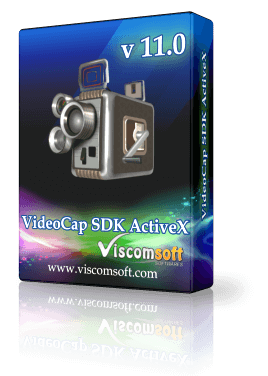 Select the desired installation folder for the VideoCap ActiveX and continue with the installation on your development computer. 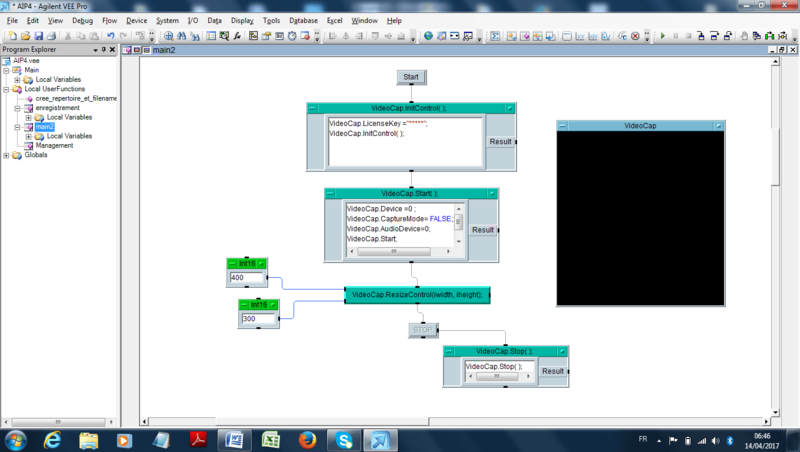 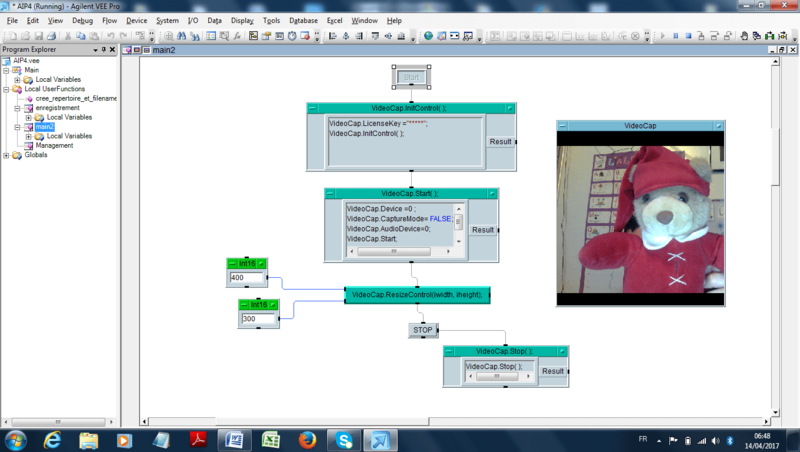 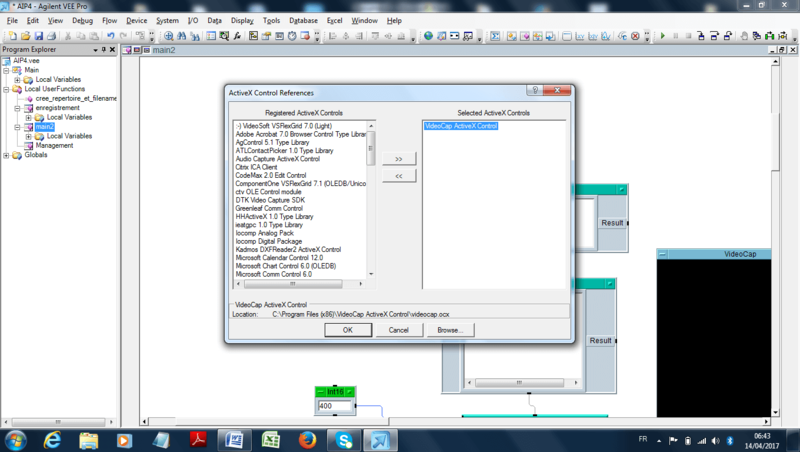 Step 4: Create base program to Preview the video.